DynamicTimer will dynamically change the timer sound between "Stop Playing" and a ringtone. 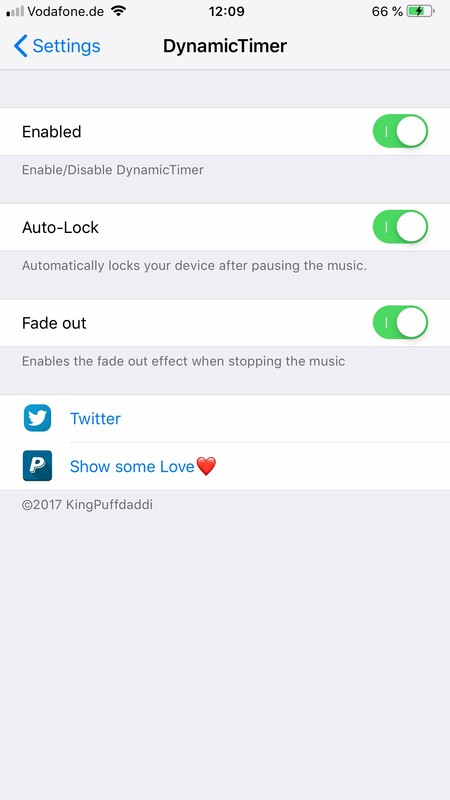 If there is any music playing when the timer goes off it will stop it otherwise it will play the ringtone you set up in the settings. The music will also fade out when stopping.